Love St. Patrick's Day? Feeling extra lucky this year since you're pregnant? 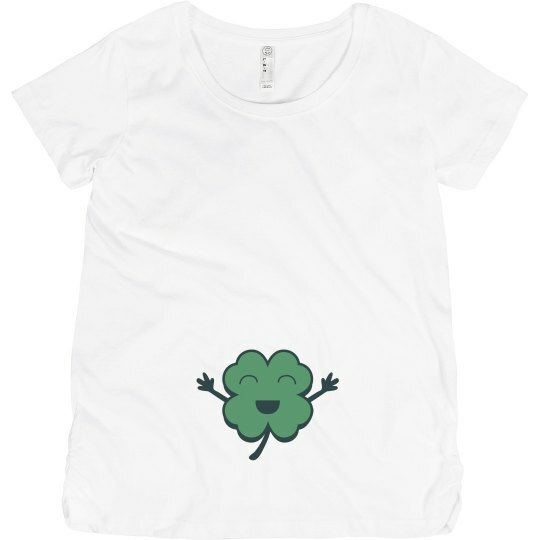 Show off that excitement of yours with this cute shamrock maternity shirt! That little shamrock is so happy! You're a lucky mom to be.